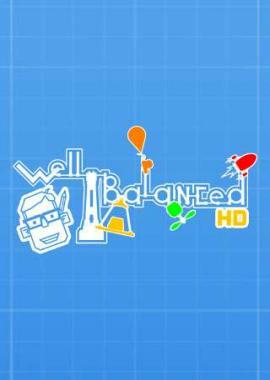 Well Balanced is a new type of puzzle game for people love brain teasers like Sudoku. Players must calculate and adjust various weights in order to key everything in balance. Well Balanced offers up to 60 levels to improve your skills in calculation and physical comprehension. The more the accurate the calculation, the higher will be the score.